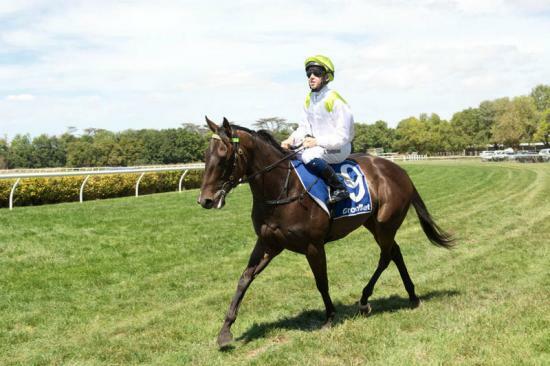 True Love Waits made an impressive debut at Terang on Monday winning a Maiden over 1000 metres. It was the three year old gelding's first race start. He was beautifully ridden by Apprentice Ben Thompson to get a lovely inside run and go on with a one length win.